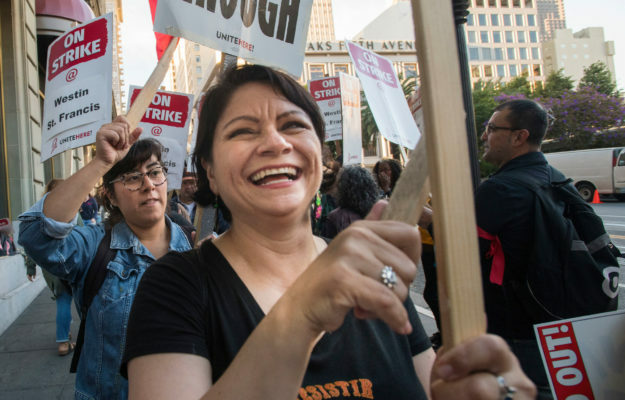 In just 12 years, Latinas will make up the largest share of California’s workforce. At the Chicana Latina Foundation, we invest in helping Latinas find their own path to success and open a path for others. The Chicana Latina Foundation (CLF) is a non-profit organization that promotes professional and leadership development of Latinas. 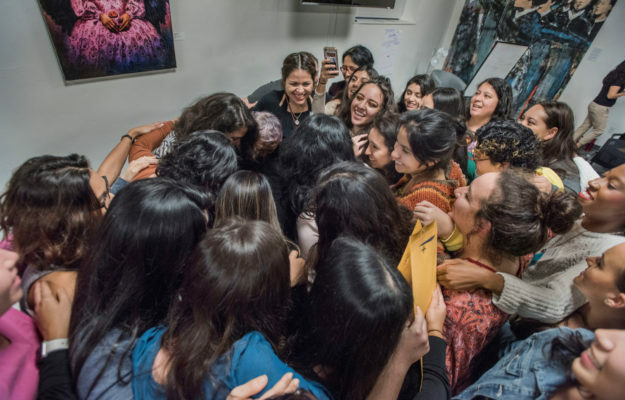 Scholarships form the cornerstone of the Chicana Latina Foundation. We award merit-based scholarships valued at $1500 to 30-40 powerful Latina students each year. For more than forty years we’ve grown the power and potential of Latinas to graduate from college and become leaders in their careers and communities. We’ve distributed more than one million dollars in scholarships to students and built a powerful network of more than 600 Latina leaders.